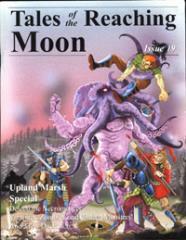 #19 "Upland Marsh Special, Delecti the Necromancer"
Vampires, Zombies, and Undead Monsters! And a few Ducks too . . .